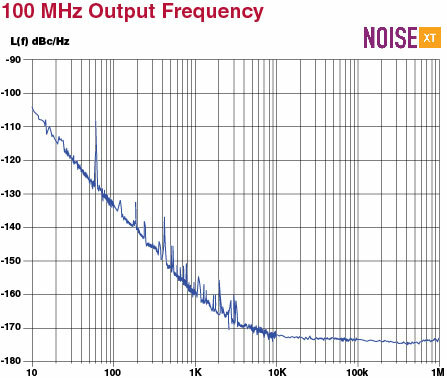 NEL Frequency Controls specializes in ultra low phase noise TCXO products in small, size reduced packages. Customers needing high frequency, fully characterized, 'best in class' phase noise crystal oscillators choose NEL Frequency Controls for their leading edge requirements. Ultra low phase noise TCXO application support is available upon request. If you would like a quote on a specific part, please fill out and submit the Request for Quote Form. If you would like a quote on a specific part listed above, please fill out and submit the Request for Quote form. Copyright © NEL Frequency Controls, Inc. All rights reserved.